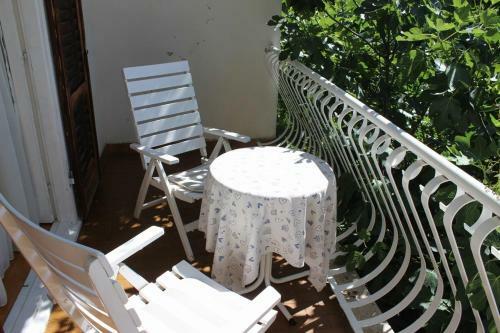 Offering free WiFi and a garden, Zadar - Park Sfinga is located in Zadar. Church of Our Lady of Health is 1 km away. The accommodation is air conditioned and features a seating area. Sfinga is a Park located in Zadar. Sfinga - Zadar on the map. ... Sfinga (Zadar) | Park. Croatia / Zadar / Zadar. World / Croatia / Zadar / Zadar Svijet / Hrvatska /.